Dreadball Pre-Regional Tournament and details on this weeks Regional Tournament. 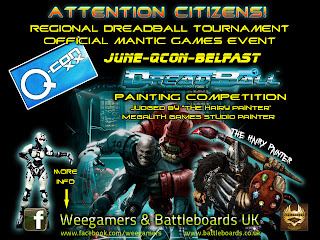 Hey folks big times for Dreadball in Northern Ireland. Dreadball has been catching on quickly across the province with a number of clubs taking up the game. Ofc I don't need to tell you all this most of you have joined the LGCs Dreadball league which has reached an insane 24 players. Next on the local horizon for Dreadball is the first ever Dreadball regionals being held this year at Q-Con. But before we get to that LGC and Wee Gamers got together for warm up tournament testing the water so to speak before the big event. A big thank you to Ivor from Wee Gamers and Kyle our local Mantic pathfinder for running a fantastic event every one had a blast (until they played Judwan at any rate). And a thank you to all who attended 10 players is pretty damn good for a warm up Tournament. Dreadball is a game were the incredible happens on a regular basis and if ever that point was proven it was when Colin came out of his first game with a landslide win! This is the trophy we all competed for again a thanks to our organizers for the prizes the Gabes were awesome. Speaking of awesome a present to the club from weegamers in conjunction with dramascape can't wait to get a game on it. All in all a very successful day one we will definitely have to do again. Now it is on to the big one the first ever Northern Ireland Regional dreadball tournament being run be the Wee Gamers crew once again in conjunction with Mantic and Battleboards UK. It will be at Q-Con I for one will be there along with a number of others from LGC (if your looking for me I'll be in the bar). If the thought of playing dreadball and drinking all day doesn't entice you to go how about the Prize???? Seriously though how awesome is that. One of the joys of league play is watching your players develop into stars. The primary way to do this in sports is through coaching and experience. Of course its no different in Dreadball, during each game you need to record certain feats which each player makes. These different feats give your player a point of experience you spend this experience to level up your player and each time the player gains a level you get to roll on the coaching tables, each roll on the coaching table gives either a new ability or increases a stat. For each of the above feats a player achieves during a game they gain one point of experience. 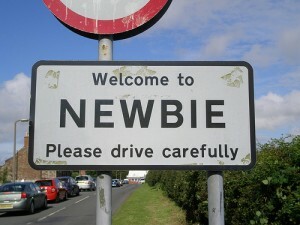 Once a player reaches a new level you are permitted to roll on the advancement tables. For this league we are allowing the use of the advancement tables in both season 1 and season 2 rule-books This gives 4 options for each player (robots are an exception to this but I'll not get into that just now). Each position has two dedicated advancement tables one table in each rule book. You simply choose one then roll, simples. The other option is the extra coaching tables each rule-book includes its own extra coaching table. To roll on the extra coaching table you must sacrifice one of your teams coaching dice. Hopefully if you have read this you it will have given you a good idea of what you need to do once you have played your first match and have some experience points to spend. Well here we go the first ever LGC blog post popping our blogging cherry so to speak. By now most of you know what is planned for this blog, if you would like to contribute or find out anymore please see my recent thread on the club forum. Saturday is the club's bring and buy sale remember bring along those old unused models and those models you bought and were never quite sure why (come on we all have them). The guys from Wee Gamers will also be down, they will be bringing some stock down so if you are looking for dreadball teams or the like they will be there. They may also be setting up some games of Flames of War if you get a chance do check it out its a great system, for those of you who aren't familiar it's a 15mm scale game set in world war 2 which over the last few years has become very popular even getting itself added to the game systems run at the ETC. On another note we are into the pre-season on the dreadball league there will only be two weeks left to get the game in but after that you will lose the chance to give your team an experience boost going into the first match. 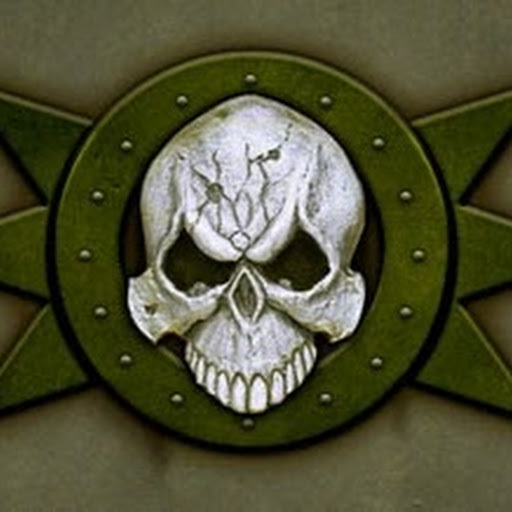 If your a dreadball fan keep your eye on the blog over the next few days as I'm planning a couple of dreadball posts over the next day or so going over a couple of the aspects of league play which I hope people will find helpful.